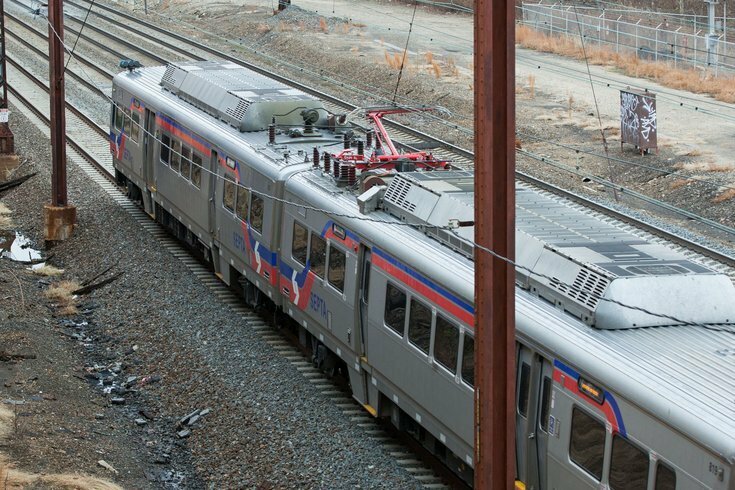 Trains on SEPTA's Lansdale/Doylestown Regional Rail line were delayed Monday morning following a fatal accident in Montgomery County. A male pedestrian reportedly was struck and killed by the passing train, and the transportation authority's Twitter account wrote at 6:24 a.m. that service had been temporarily suspended due to “police activity.” About an hour later the fatality was announced. The struck man was hit by an outbound train near the Fortuna station. Service resumed about noon but delays around 20 minutes can be expected. Unfortunately, this is not the first fatality to occur on the Lansdale/Doylestown tracks this year. In May, a woman was struck and killed between Colmar and Fortuna stations around 5:10 in the morning. Following the incident, SEPTA offered counseling to relevant crew members. Riders on the train striking the woman were offered alternate bus transportation. After the accident in May,. employees were also tested before resuming their regular routes. It is unclear the cause of Monday’s accident, and it is still being investigated, with no further details offered to the public at this time.